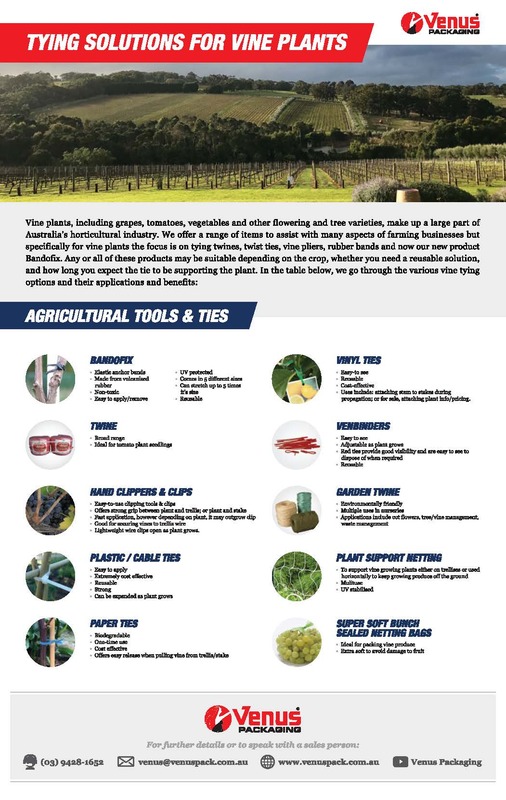 Initially designed to secure cables without damaging insulation, the application of cable ties is nowadays very broad, from use in temporary fencing to security. 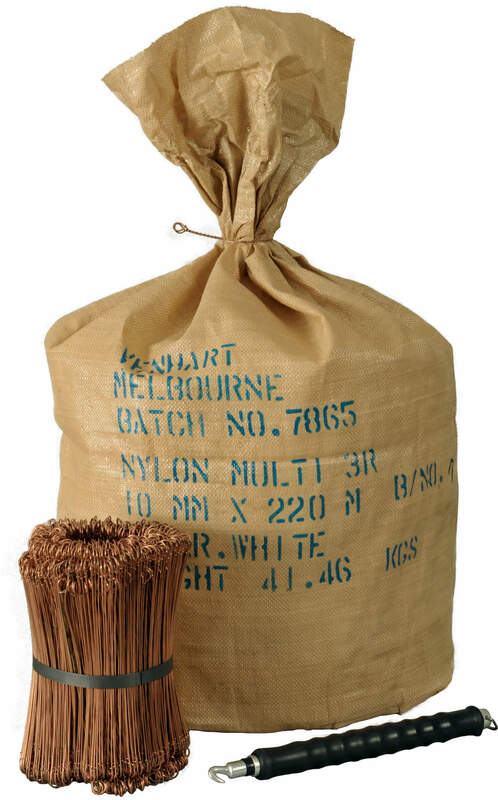 Made from heat stabilised nylon, heat resistant to 280˚C. and self-extinguishing. Resistant to UV and corrosion. Colours white and black. Non-reusable. 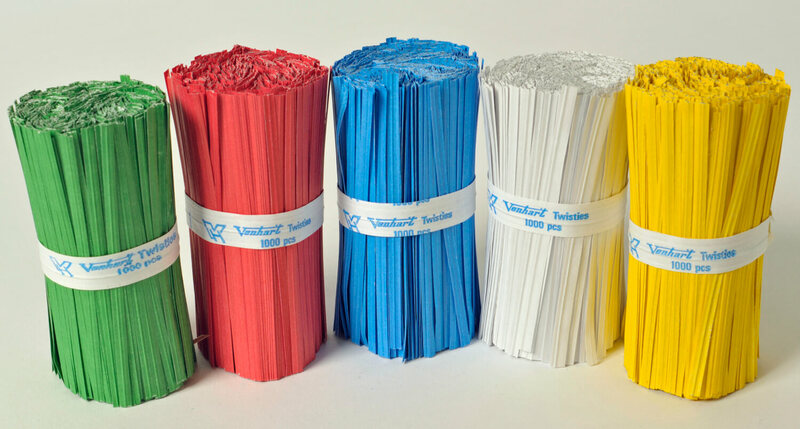 Venhart Vinyl Ties are made from vinyl (polypropylene) ribbon, 3mm wide with 0.4mm wire core. 7 lengths available in a variety of colours. Heat resistant to 110˚C. Available in white, red, blue, green, black, pink & yellow. Gold & Silver available in 70mm size only. 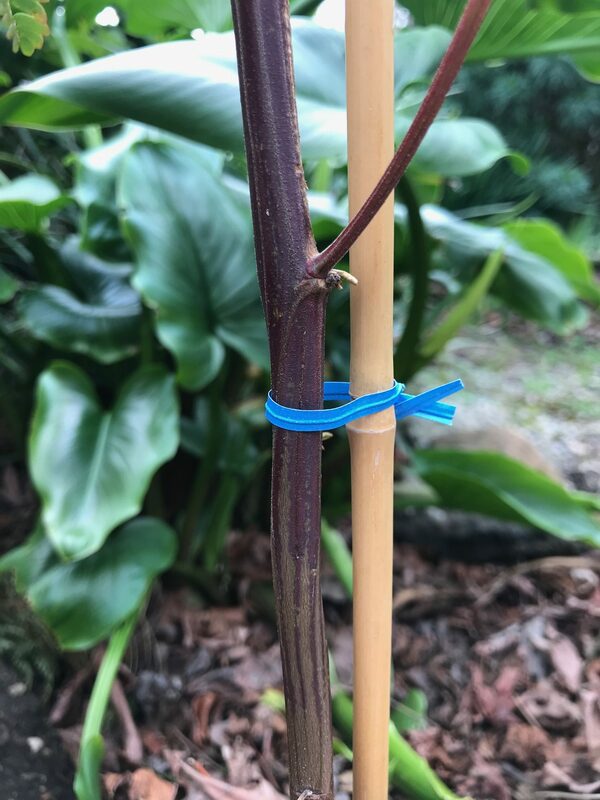 Venhart Paper Fasties are the economical paper twist ties. Venhart Fasties have a 4mm wide paper ribbon with 0.4mm wire core, available in five colours. Available in white, red, blue, green & yellow. 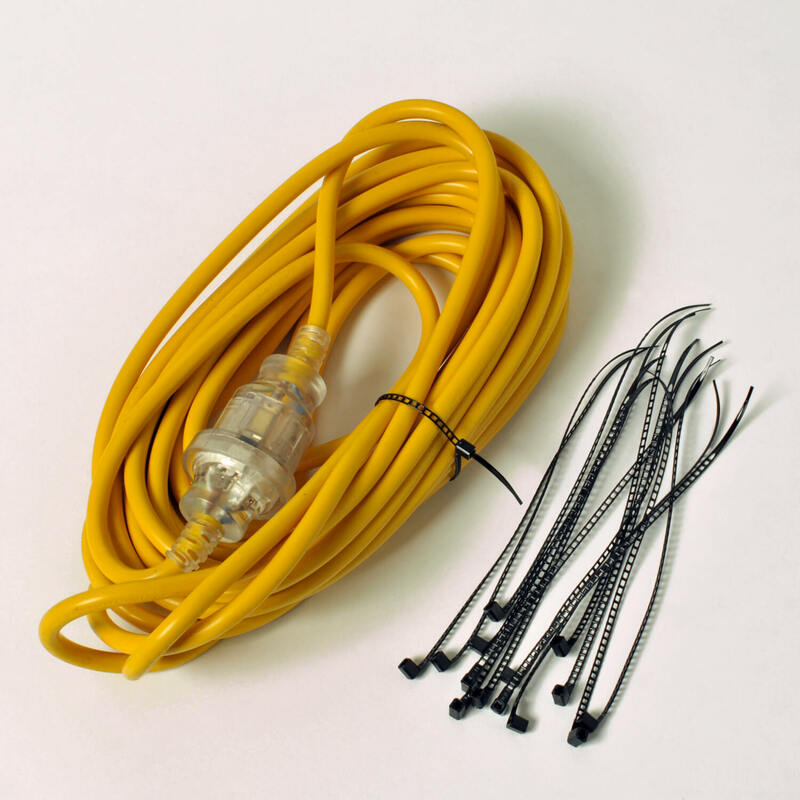 Gold and silver plastic twist ties, gold twist ties available in 70mm and 100mm lengths, silver vinyl ties available in 70mm lengths only. Minimum pack size 5,000. 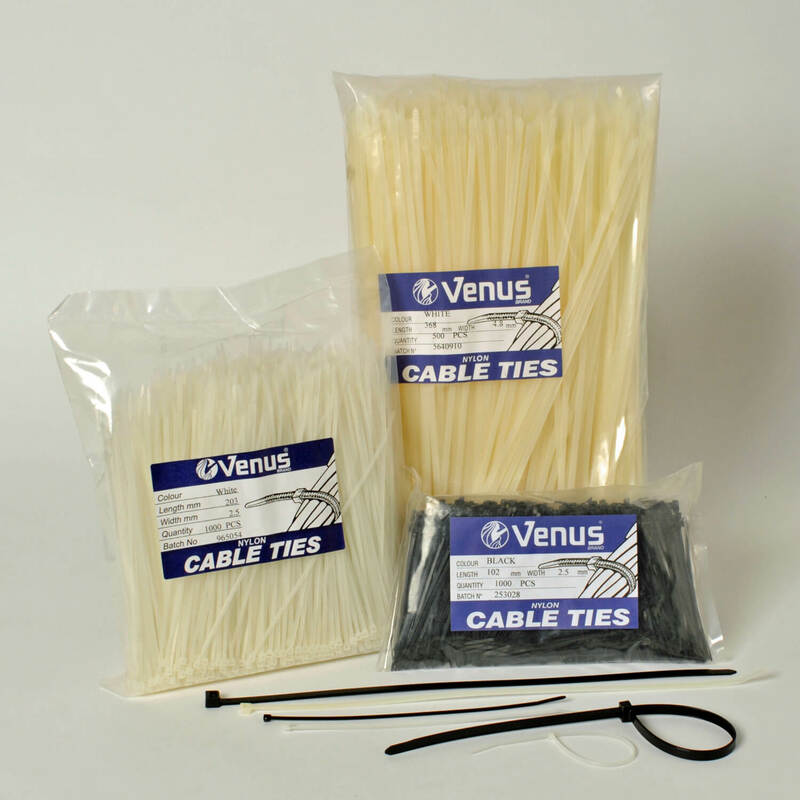 Venus Ladder Ties are made from the same nylon as Venus Cable Ties, but are thinner and more flexible. Fully punched holes allows greater flexiblity. 3mm wide x 1.25mm thick. VenBinders are constructed from strong, round cross-section polythene with secure, two-hole, locking design. 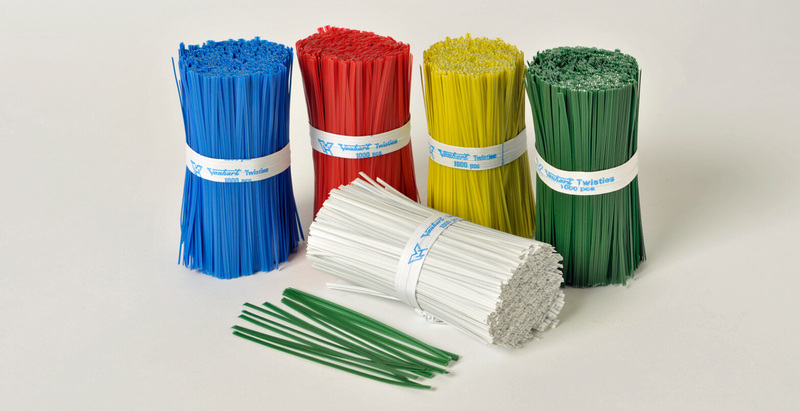 Small sizes are generally used for attaching labels and tags; the large sizes are used for bundling rods, pipes, tying large sacks etc.. 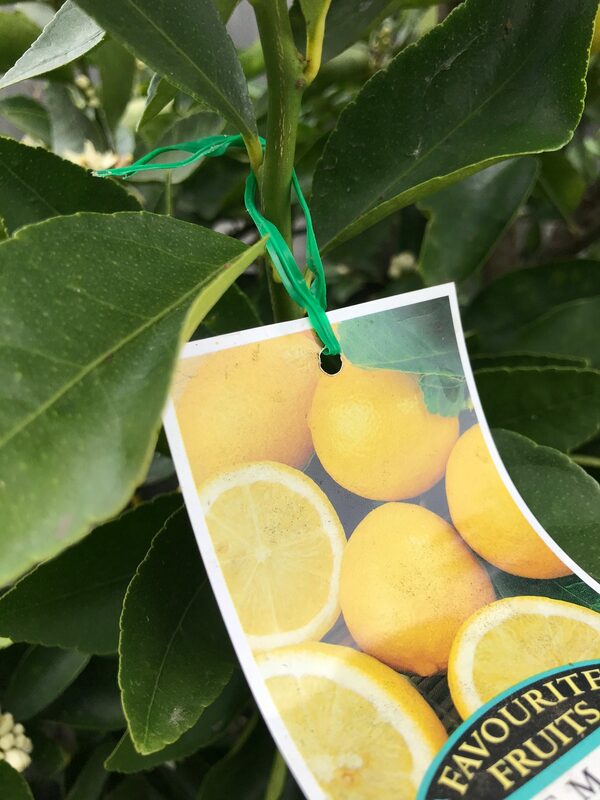 The easy way to attach identity tags, labels, instruction books etc. to all kinds of products from apparel to bicycles. Maximum temperature resistance: 300 ˚C. 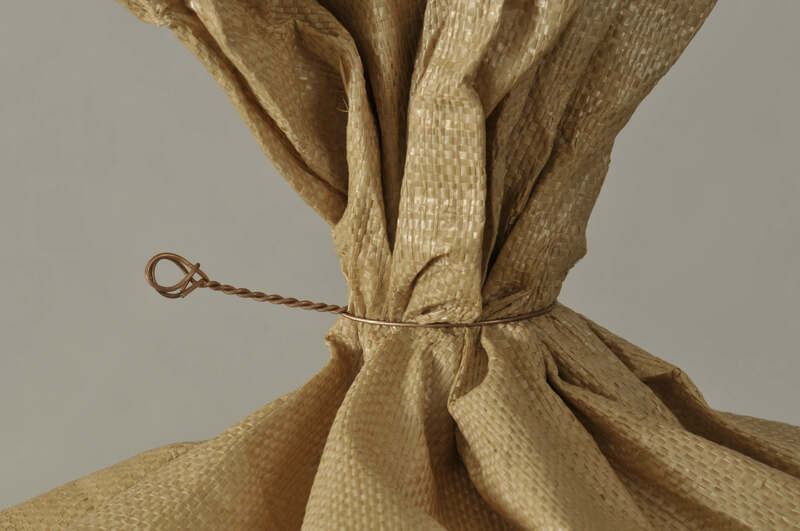 Wire Loop Ties are most frequently used for the secure binding of bags weighing up to 100kg. 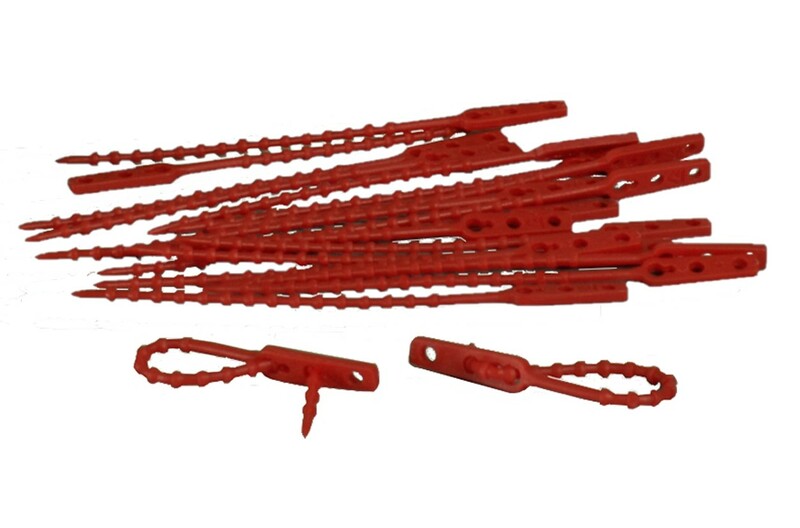 The red copper coating on the wire loop ties prevents rust and corrosion during storage and transportation. Apply wire loop ties to bags with the Venhart Loop Tyer (below). Apply with the Venhart Twist Drill or Venhart Loop Tyer. Size: 100, 110, 125, 150, 200, 225, 250, 275, 300mm. Economical and lightweight with an easy-grip handle and pointed steel hook which rotates the bag tie by hand movement. 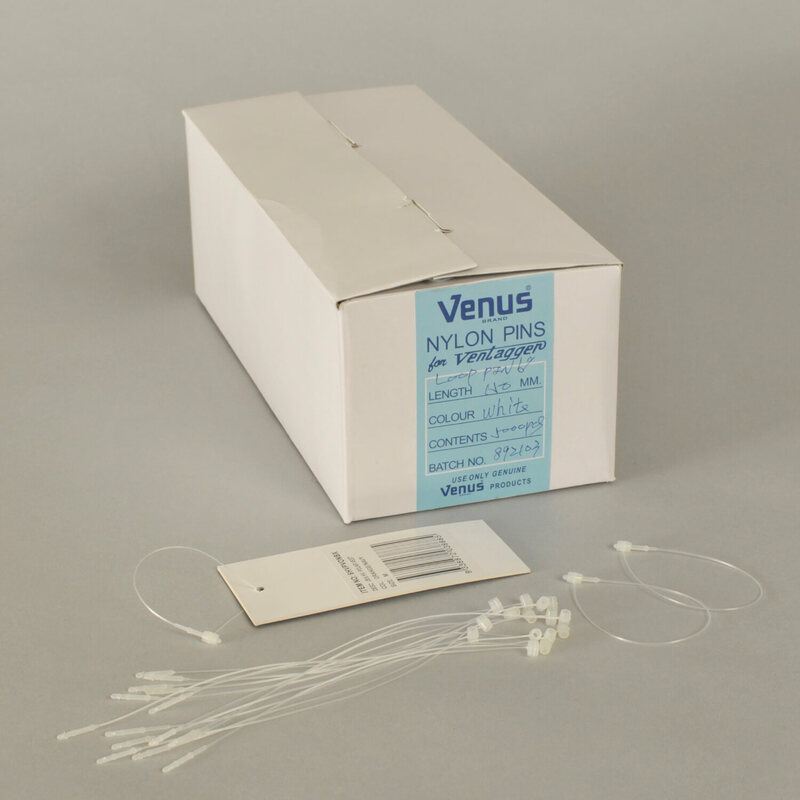 For use with the application of Venus Wire Loop Ties (above).